LEGENDARY. AWARD WINNING. 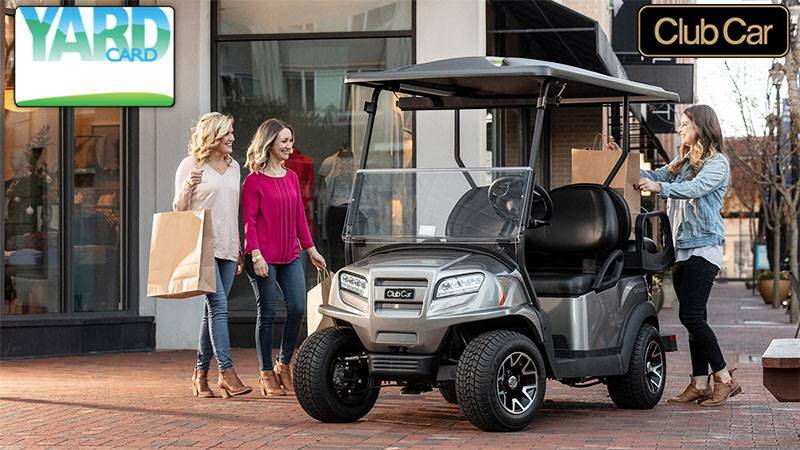 We're proud to continue building the world's preferred fleet golf cars, and we're also proud to once again have earned Golf Digest's Best Golf Car award as we keep pushing the boundaries.